It’s not easy to find used boxing equipment for sale, especially near where you live. Just try and search Google for things like “used boxing equipment near me” and you will see how limited the options are. 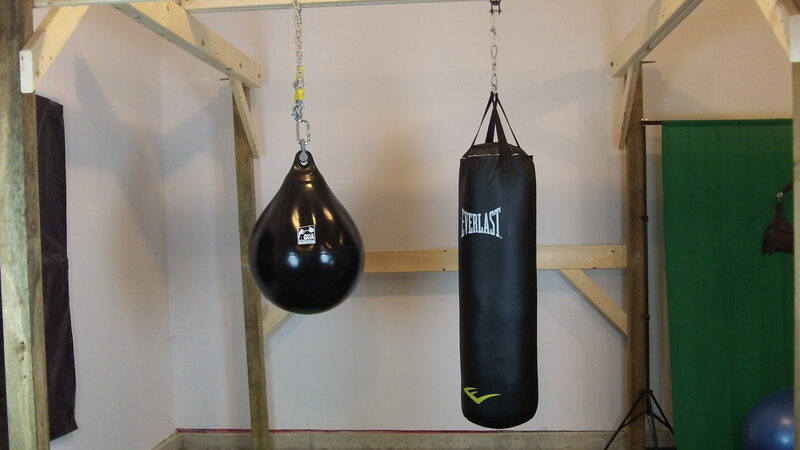 There are a few different ways to find used boxing equipment for sale. We have compiled a list of local stores and used equipment listings by major city. Or, if you are OK with having used boxing gear shipped to you, click here to see a search for used boxing equipment on eBay or Amazon. Another possibility is to visit websites like Yardsale.com, GarageSaleFinder,, YardSaleSearch, and similar websites, and look at the items that people list for sale. And, if the person hosting the yardsale has contact info, shoot them a quick email and ask if they have any equipment. Play It Again Sports – no stores in Miami. Here are all the Florida locations. Play It Again Sports – There are no stores in NYC proper, but take a look at all New York locations to see if one is worth the drive for you. What about other cities? We will continuously add to this list. In the meantime, let us know if you have ideas on how to help us make this a useful resource for boxers of all skill levels.